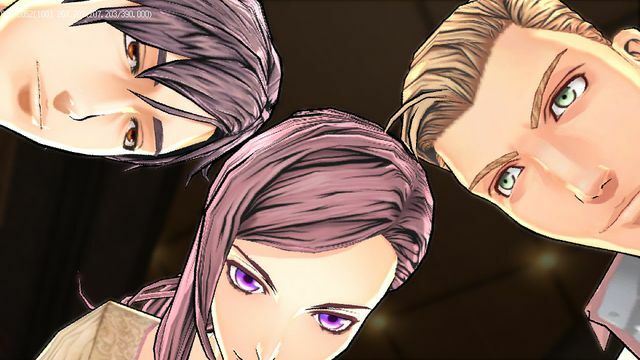 Zero Time Dilemma, the third and final game in the Zero Escape series, is heading to PlayStation 4. A port of the handheld game, which came to Nintendo 3DS and PlayStation Vita last June, will arrive sometime this fall. Publisher Aksys Games says that Zero Time Dilemma has been remastered in hig definition for the console. Other than that, the main attraction here is having all three Zero Escape games on a single console. Zero Escape is known for its twisting narrative, which veers into science fiction territory without losing its core bloody murder mystery plot. All three games combine numerous cutscenes with escape-the-room puzzles for one of gaming’s most unique experiences. Zero Time Dilemma completes the circuitous narrative, but players can actually jump into the game without having played the other two first. We wouldn’t recommend anyone do that, as we wrote in our review — unless they want to miss out on one of the most unforgettably strange stories of this generation.